Dubuque Initiatives is a self-sustaining, non-profit entity. Dubuque In-Futuro received the seed money stemmed from a federal grant. That grant money not only contributed to the initial industrial center development, but capital from the sale of the developed property led to additional economic development projects. 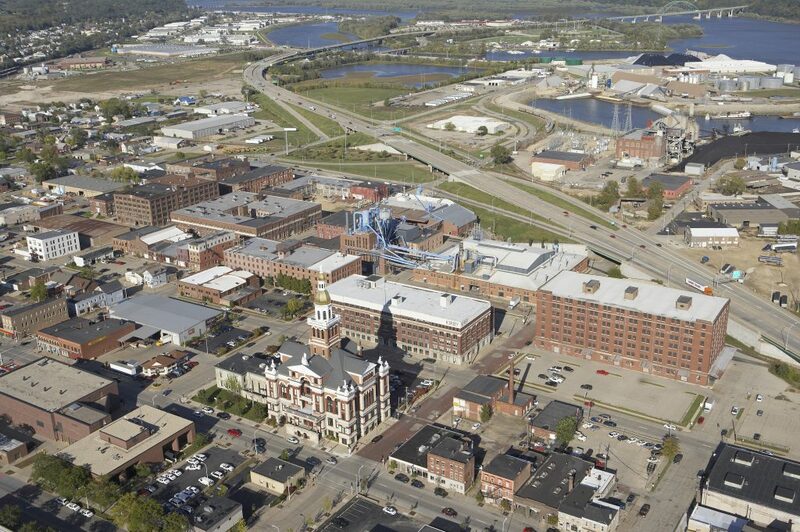 Since its inception, Dubuque Initiatives has never utilized taxes to do its work. Dubuque Initiatives does not fund entire projects; it assists in bringing the players to the table to secure funding. This includes federal, city, county and state governments; business leaders; lenders; developers; and private investors. Dubuque Initiatives offers funding to help fill gaps when a project fits within its and there is no other party interested in filling the gap.